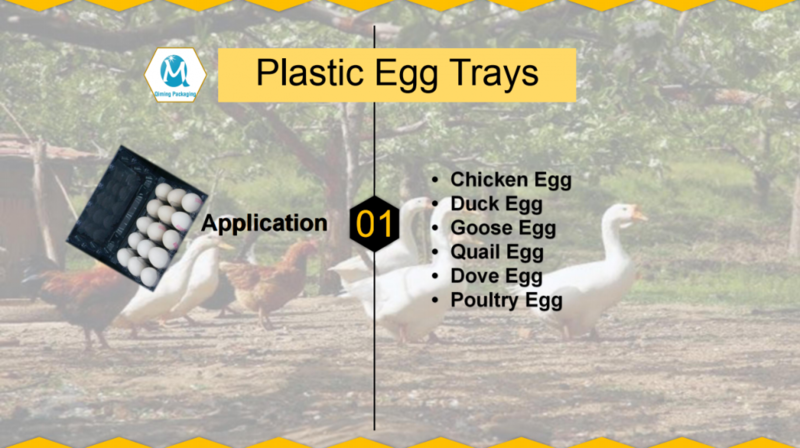 How much you knowing about Blister PVC egg trays? 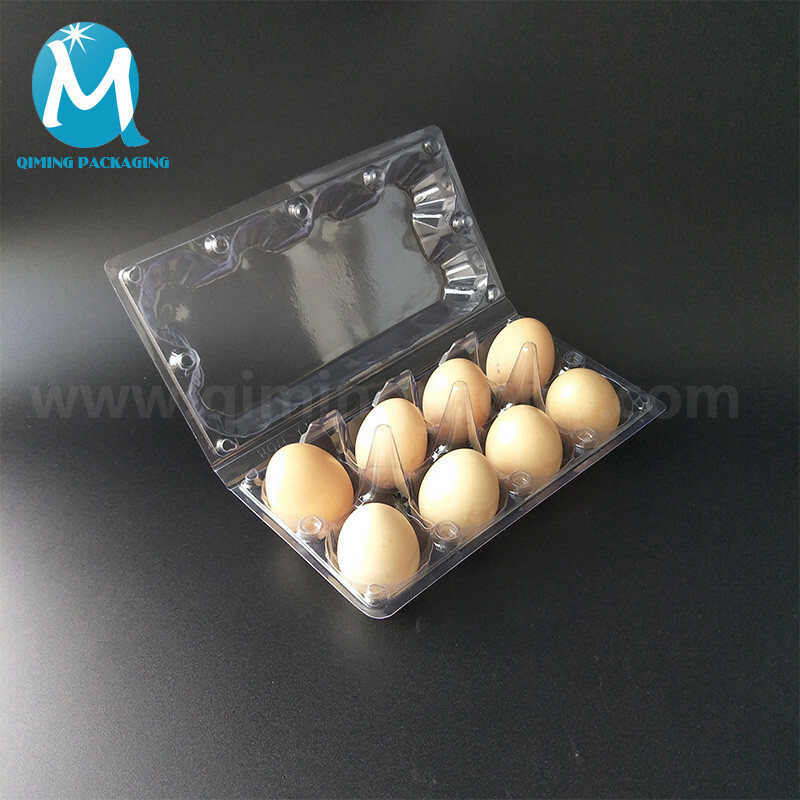 You are here: Home / Blogs / Qiming Product Knowledge Base / How much you knowing about Blister PVC egg trays? Vacuum-Thermoform: A plastic processing technology. The main principle is to use vacuum to absorb the flat plastic sheet on the surface of the molding after heating and softening. After cooling, it is widely used in plastic packaging, lighting, advertising, decoration and other industries. Vacuum Thermoform packing : Plastic products are manufactured by the process of Vacuum-Thermoform, and the products are encapsulated by the corresponding equipment. 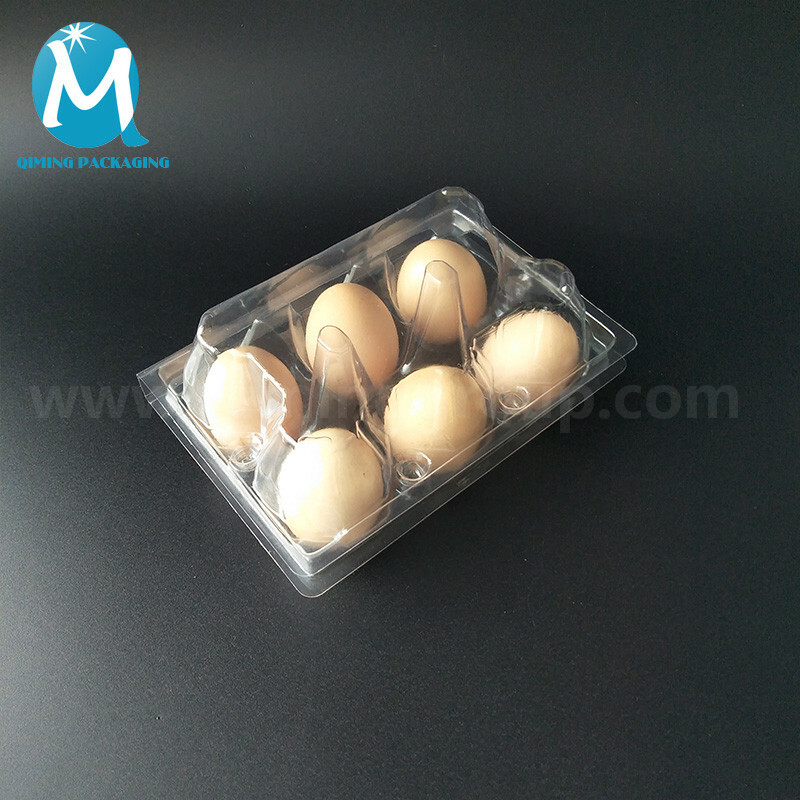 Vacuum Thermoform packing products mainly include: blisters, tray, plastic containers. Vacuum Thermoform packing equipment mainly includes: Automatic high-speed vacuum-Thermoform Packing Machine, punch, sealing machine, blisters heatronic Sealers, folding machine. 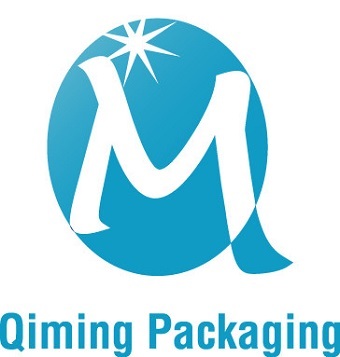 Packaging products formed by packaging can be divided into: Slide blisters, carded blisters, double blisters, half blisters, clamshells, three folded blisters and so on. Blisters: The transparent plastic sheet is made into transparent plastic with special bulge shape by plastic blisters process, which covers the surface of the product and plays the role of protecting and beautifying the product. Also known as bubble cover, vacuum cover. 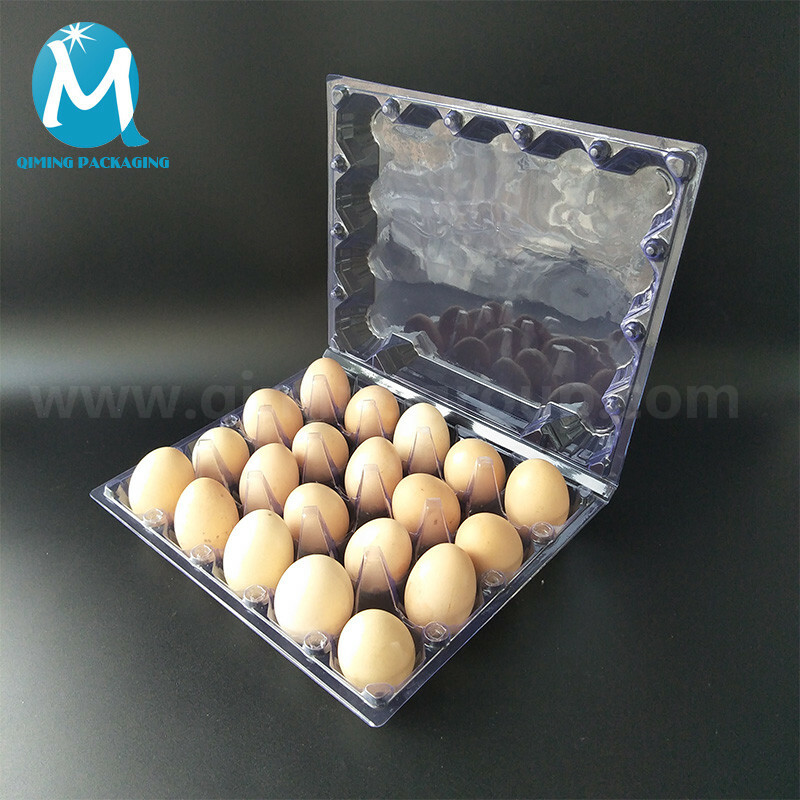 PVC transparent egg trays are produced by the technology of blister. 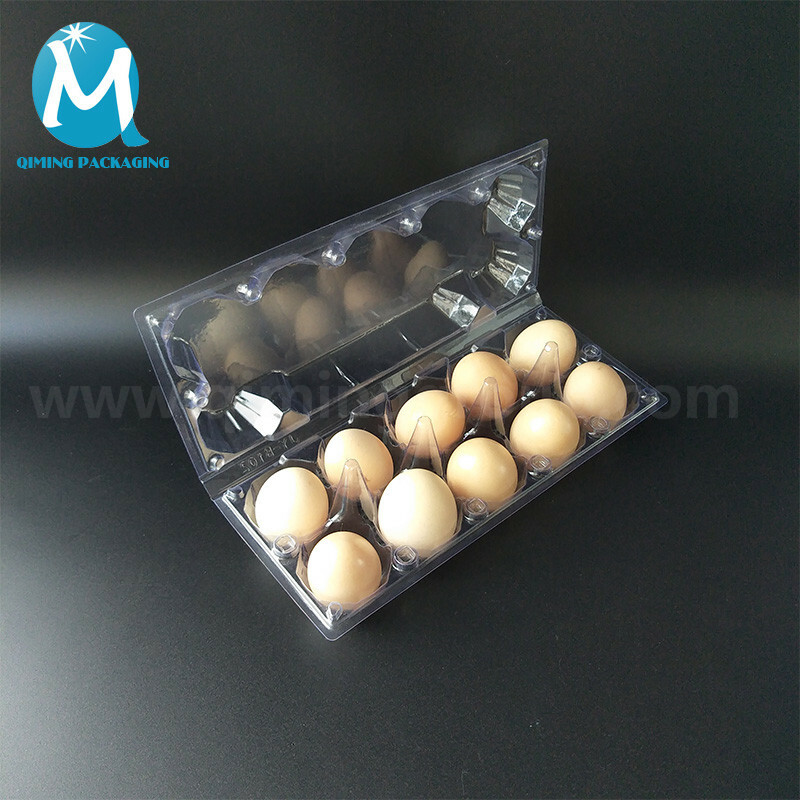 Forming egg trays have smooth surface, no burr, strong toughness and high bearing capacity. 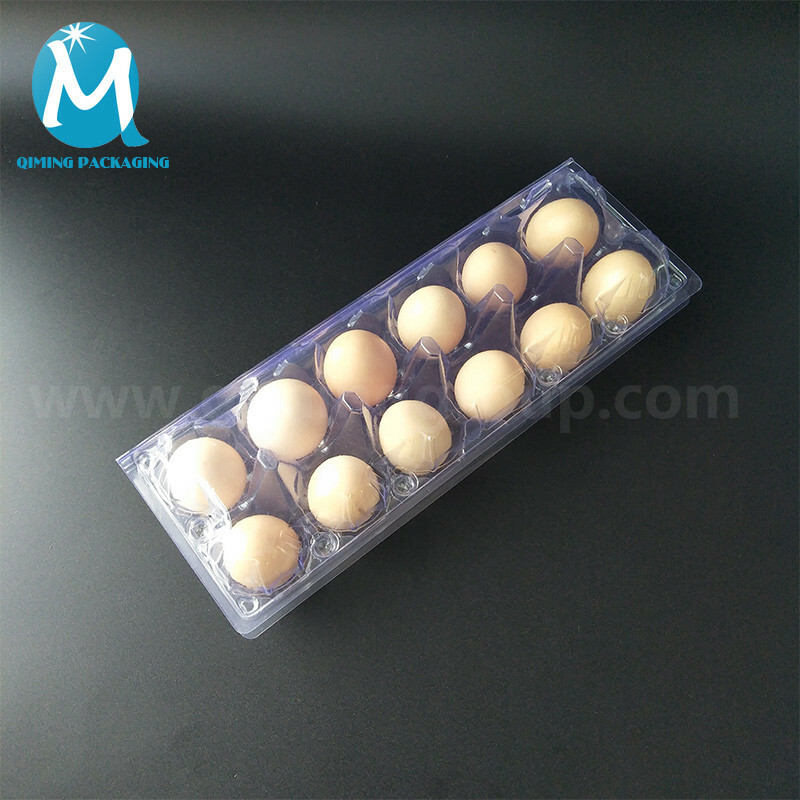 They can be stacked in many layers without affecting the inner egg packaging. It is the best choice for supermarket, home and transportation. 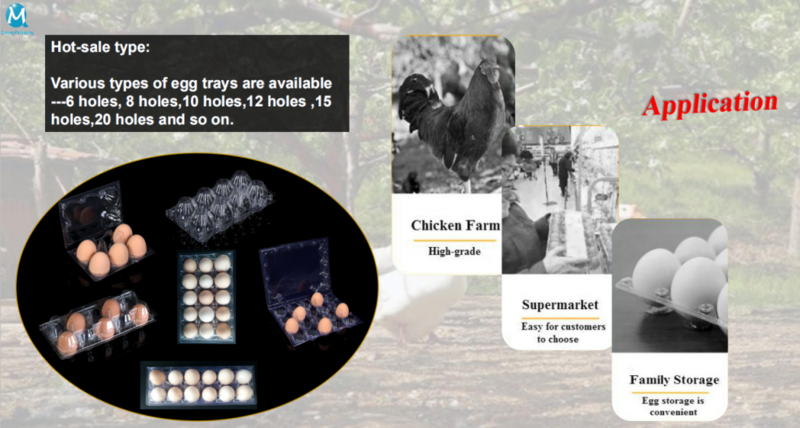 Egg trays , Free samples are available for quality and size check. Please contact our support team to arrange them today! 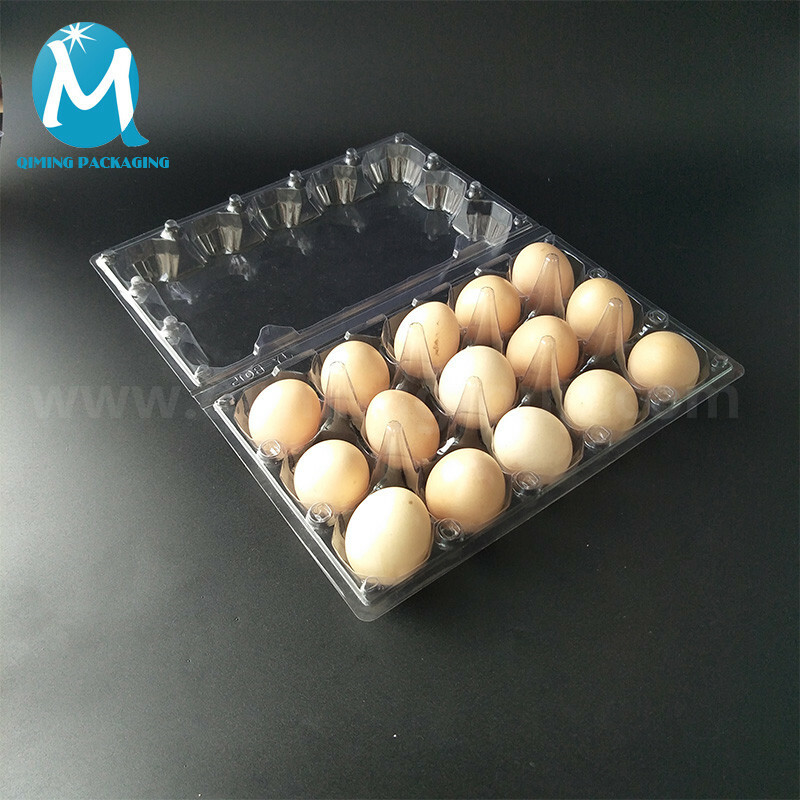 Egg trays, widely used for packaging of chicken eggs,duck eggs, goose eggs etc. Production abality: 80000 pcs per day. Accept several payment terms such as TT, Western Union, Paypal etc.